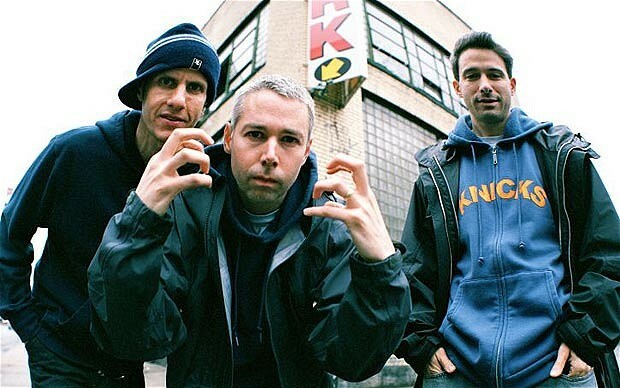 All three of us at See You Next Wednesday are big, big fans of The Beastie Boys, and as such the news of Adam “MCA” Yauch’s passing the other day really hit us hard. We decided that we had to put together a mini-episode, where we could just collect some thoughts and memories of his music and speak a little about the unmistakable influence Adam and the Beastie Boys have had on all our lives. Check it out, and hit us up at SYNW on twitter or facebook if you want to share your thoughts and feelings. Click here to download/stream the episode.